Welcome to my website, your source for all your Real Estate needs. Free Home Evaluation: If you own real estate that you’re thinking of selling, I would be happy to provide you with a free home evaluation and snapshot of your local area. In addition, if you have any general questions about buying or selling real estate in Michigan, please contact me. I promise to do my very best for you. 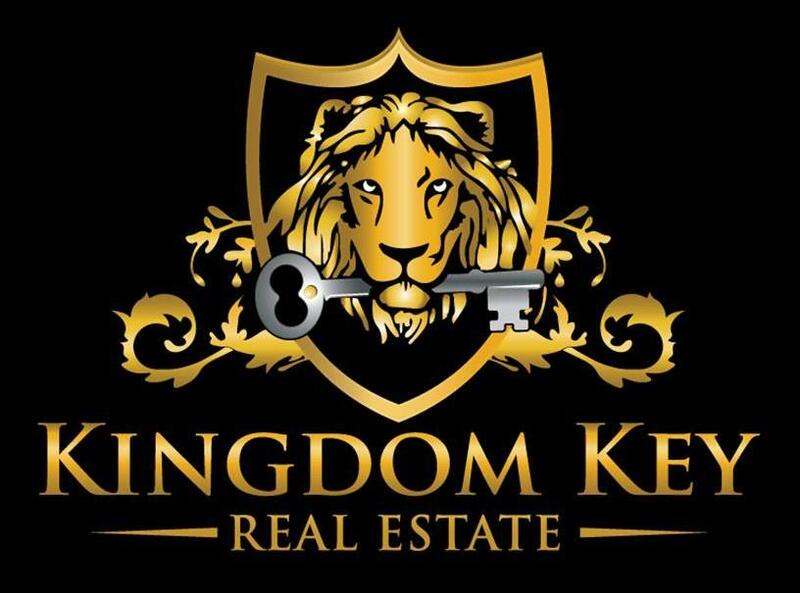 *Each Kingdom Key Real Estate Office is independently owned and operated. All information deemed reliable, but not guaranteed and should be independently verified. All properties are subject to prior sale, change or withdrawal. Neither the listing broker(s) nor this office shall be responsible for any typographical errors, misinformation or misprints and shall be held totally harmless.